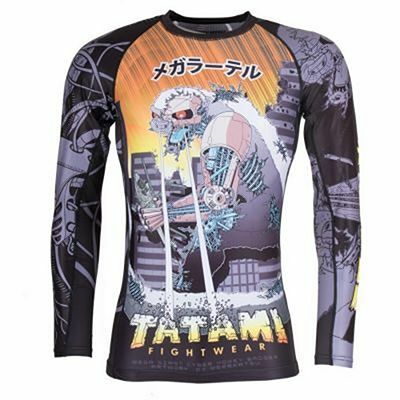 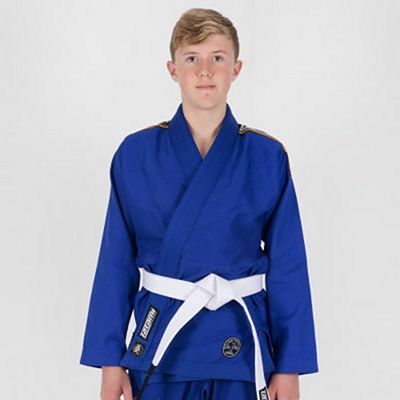 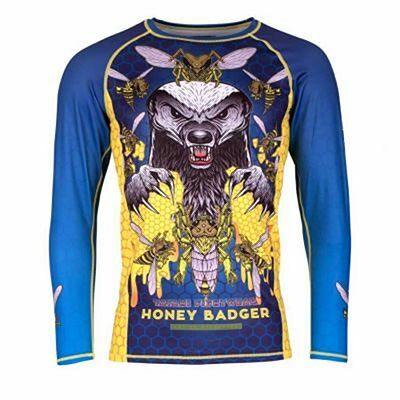 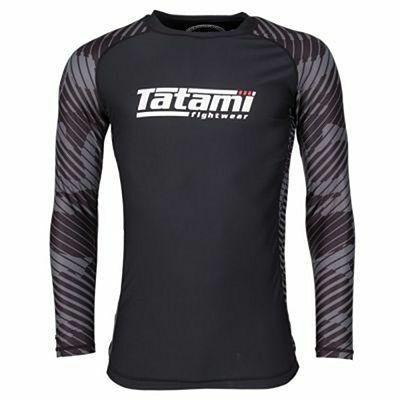 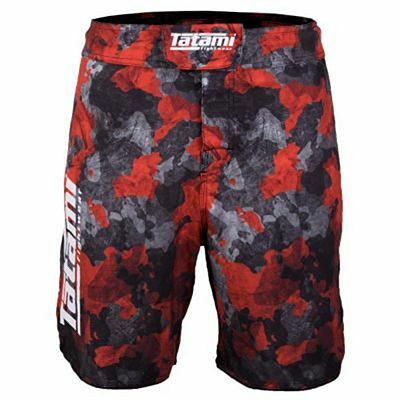 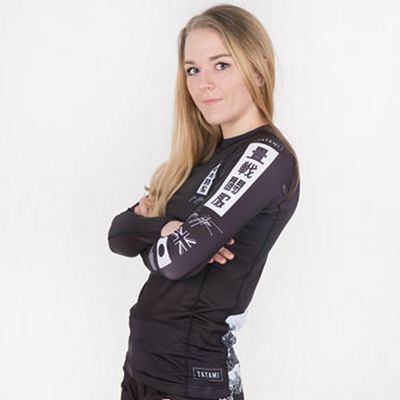 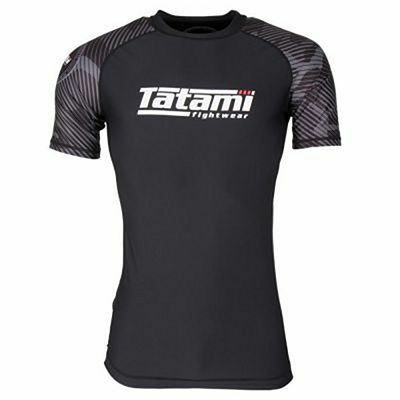 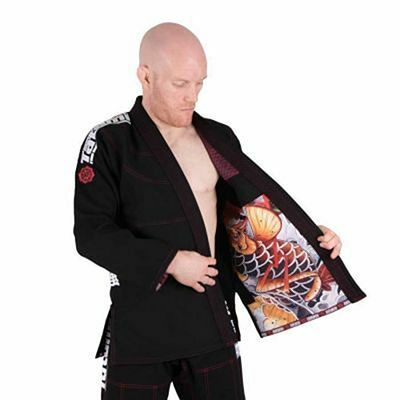 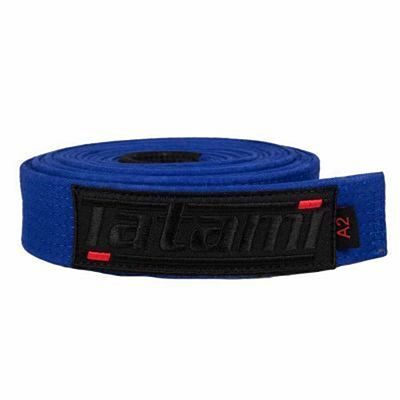 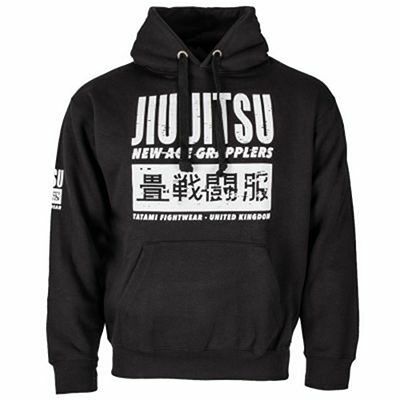 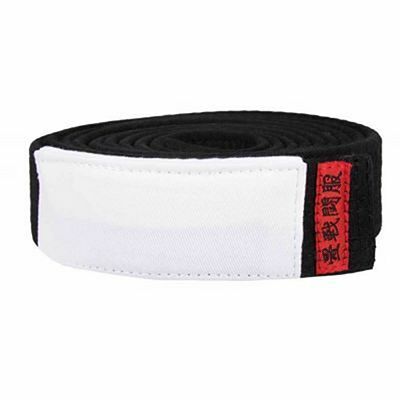 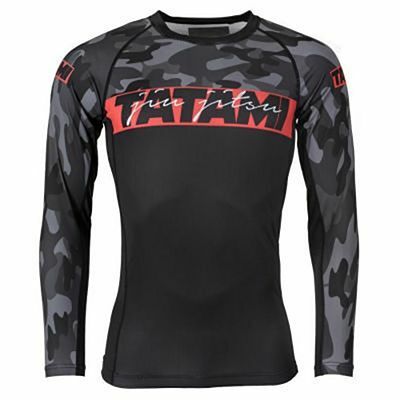 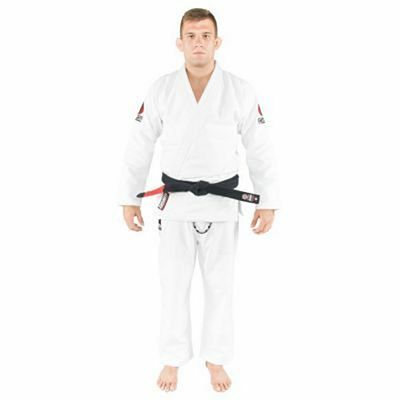 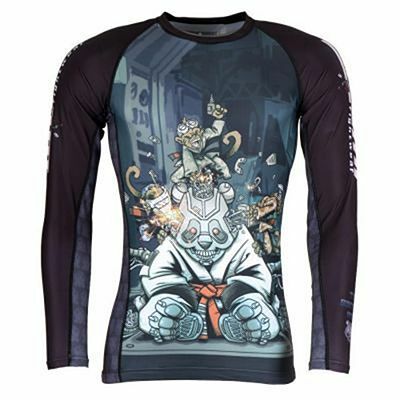 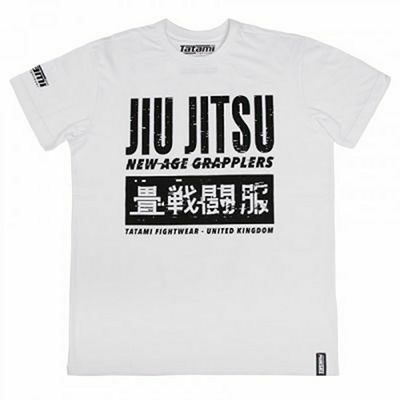 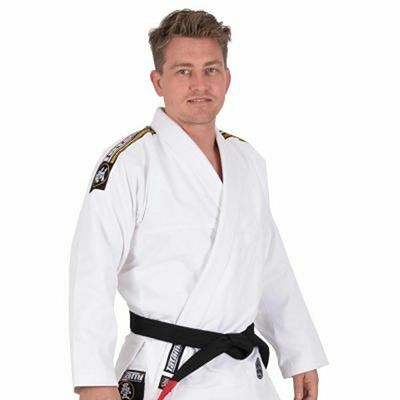 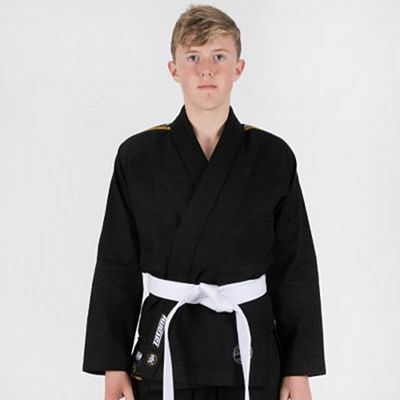 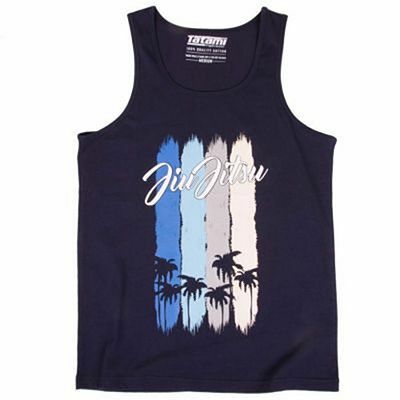 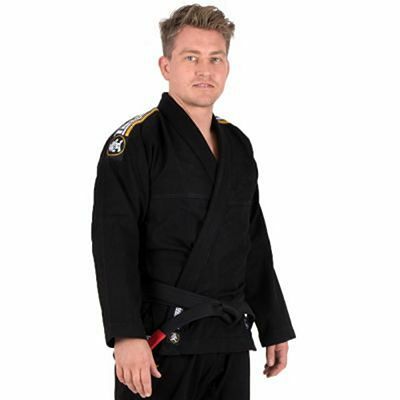 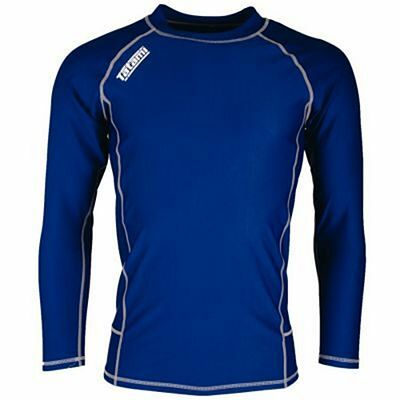 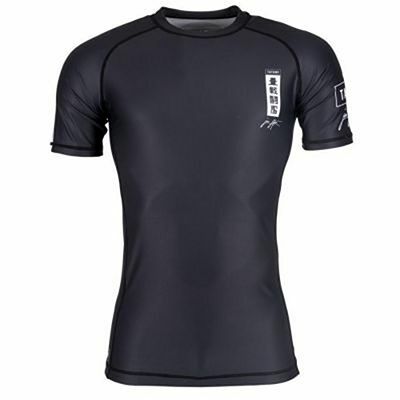 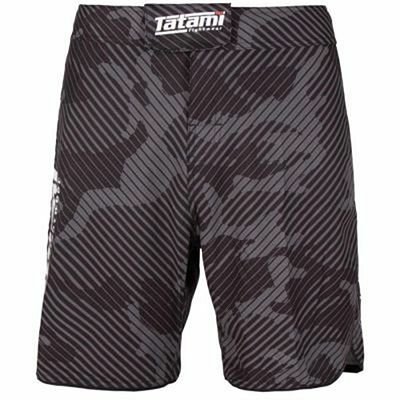 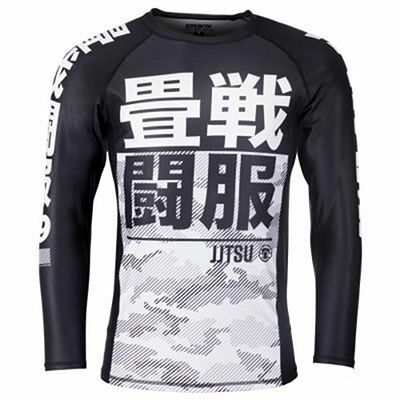 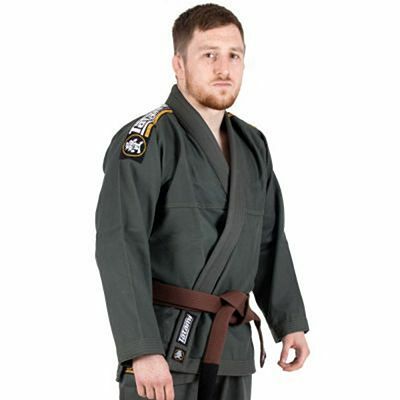 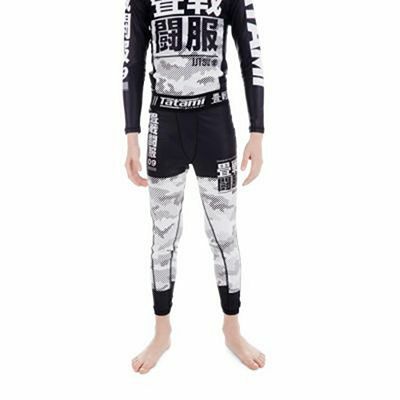 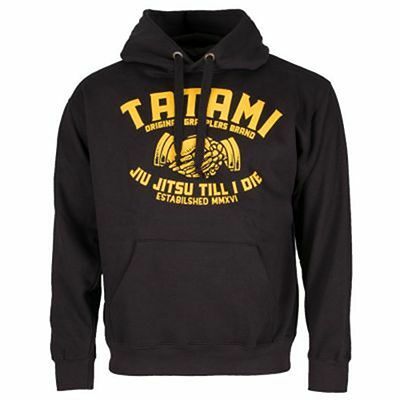 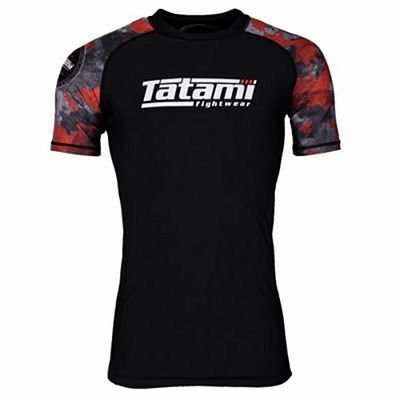 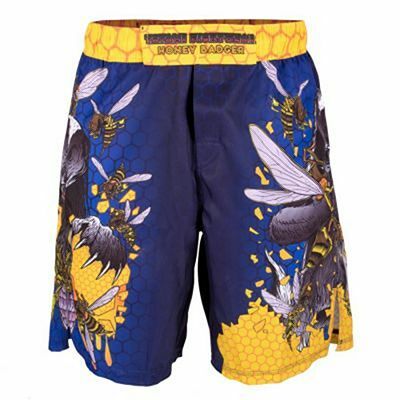 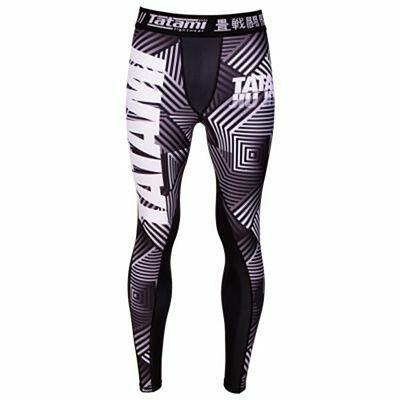 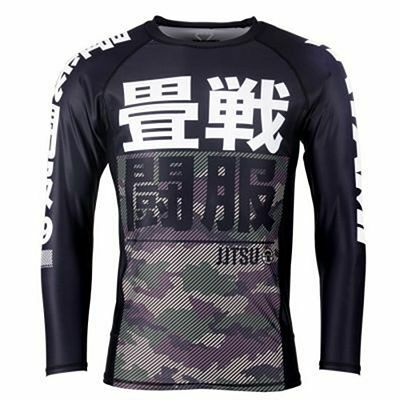 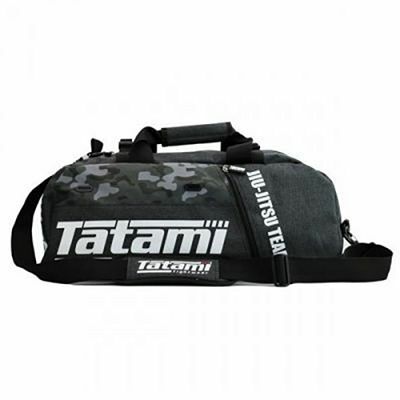 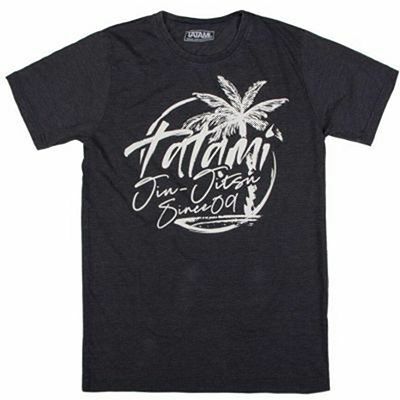 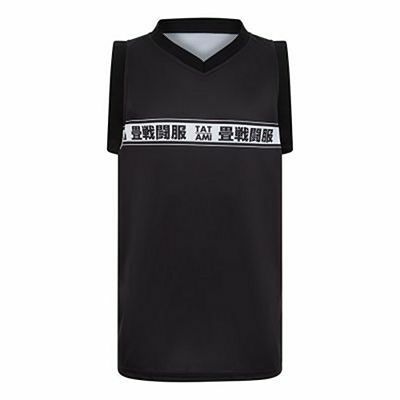 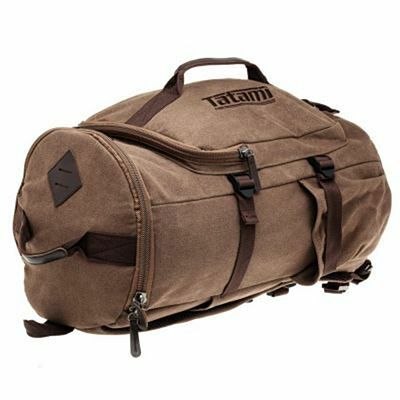 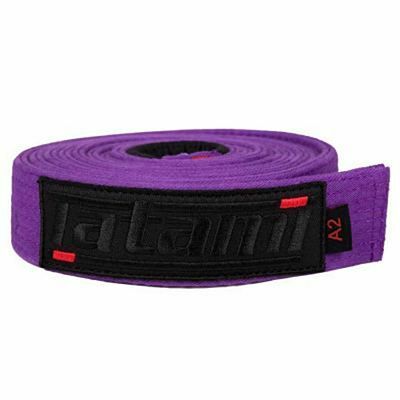 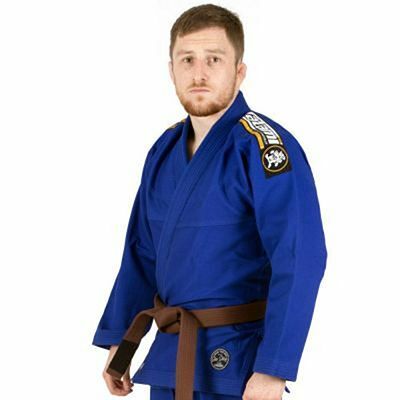 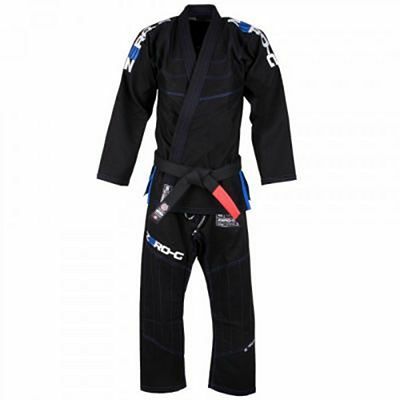 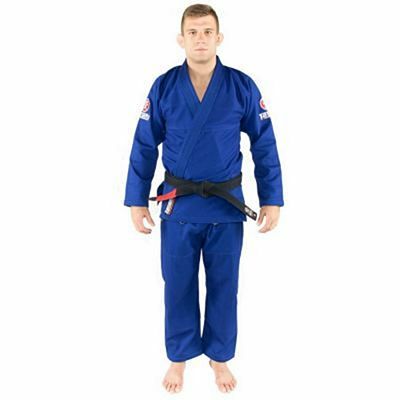 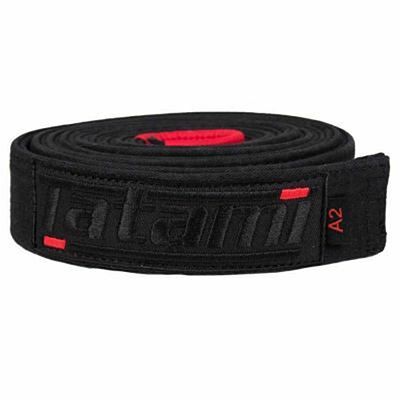 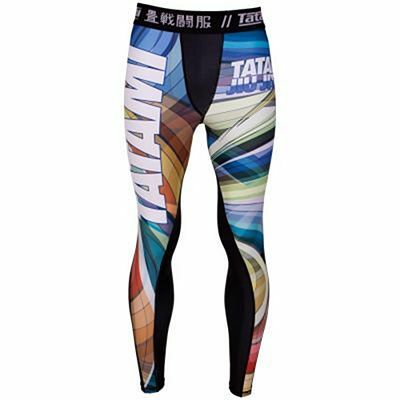 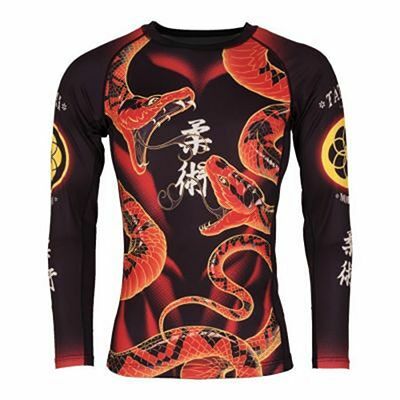 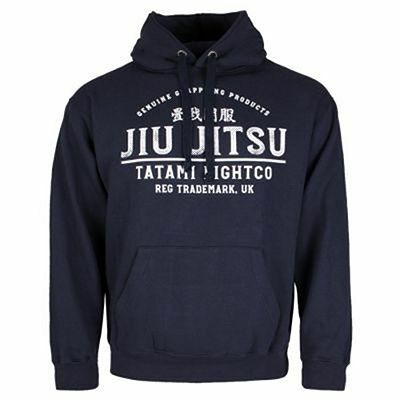 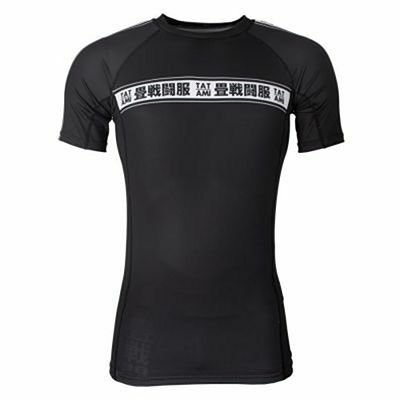 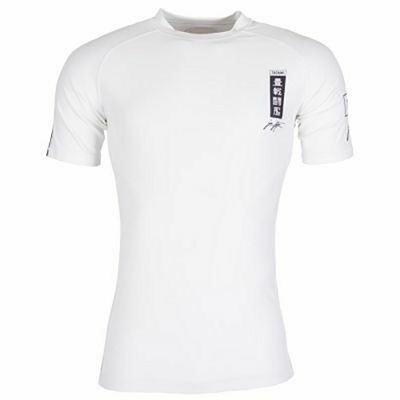 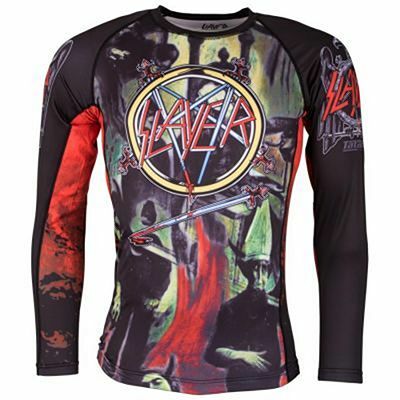 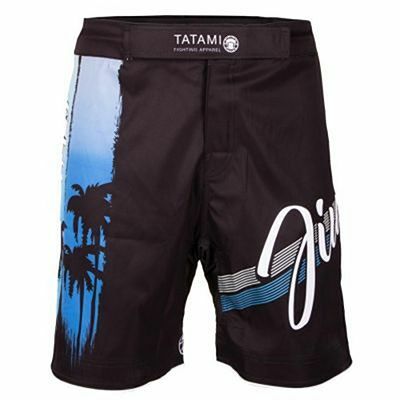 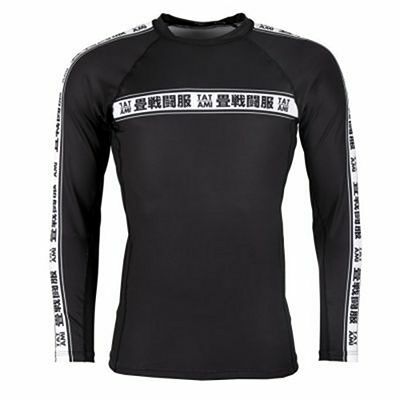 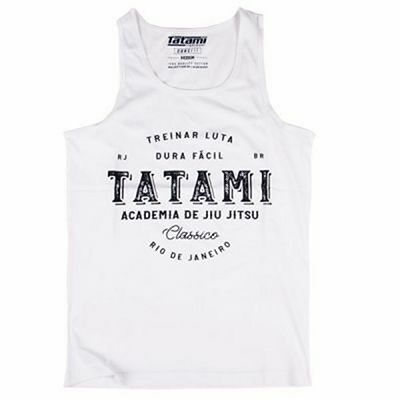 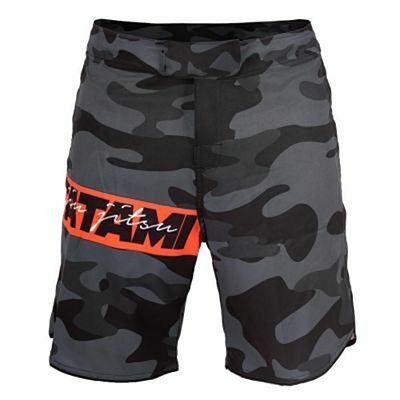 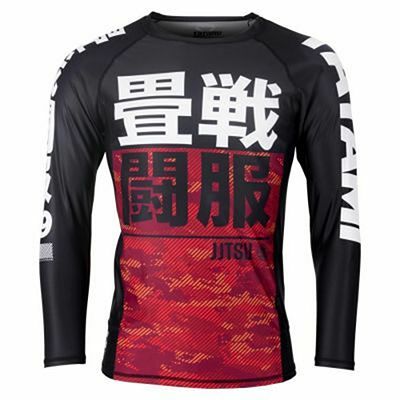 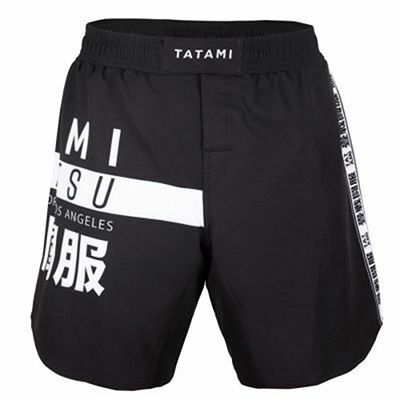 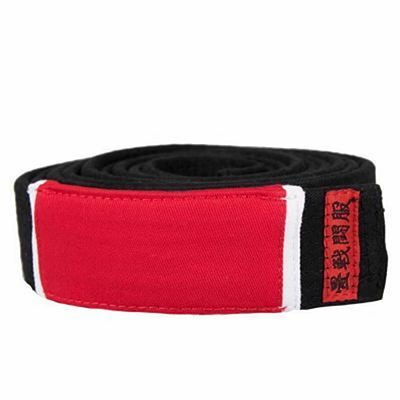 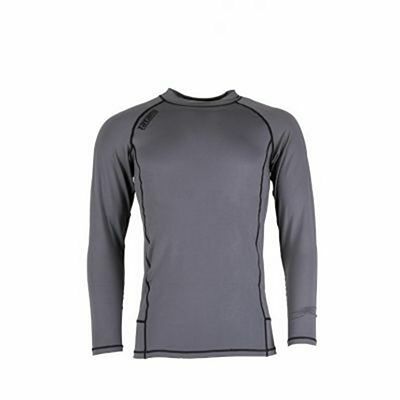 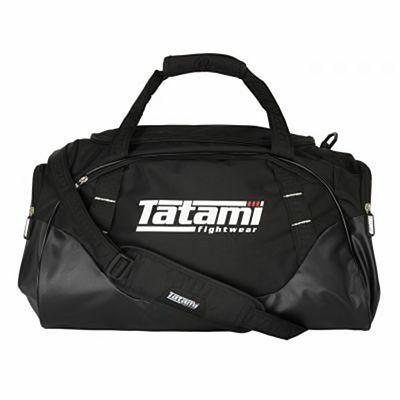 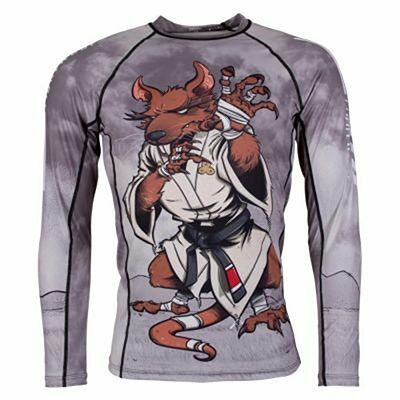 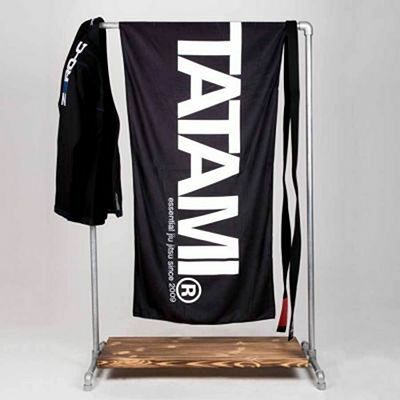 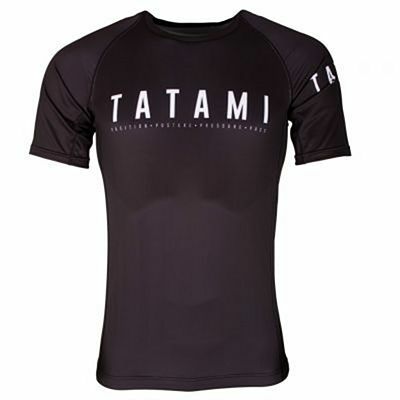 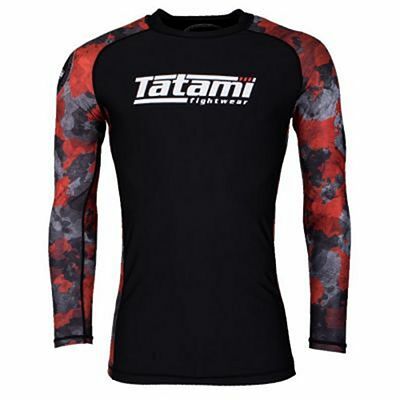 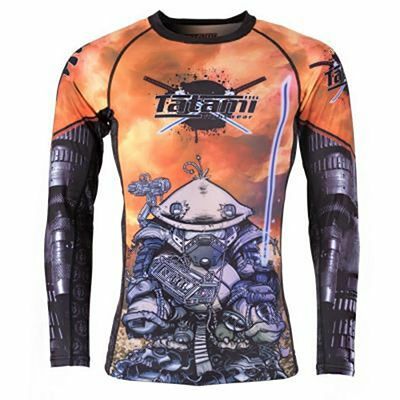 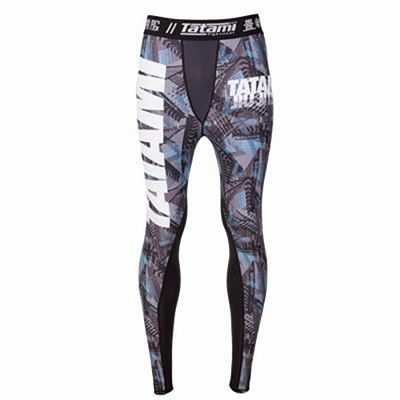 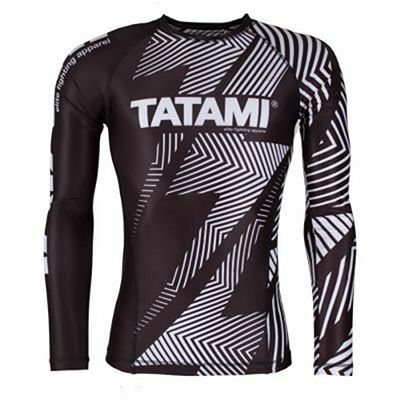 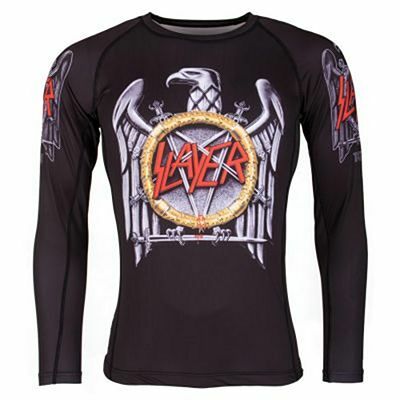 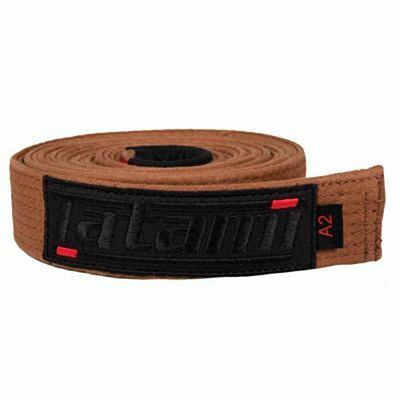 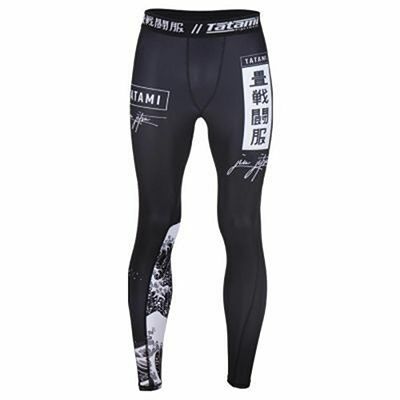 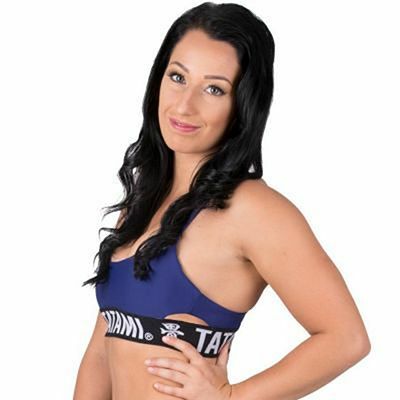 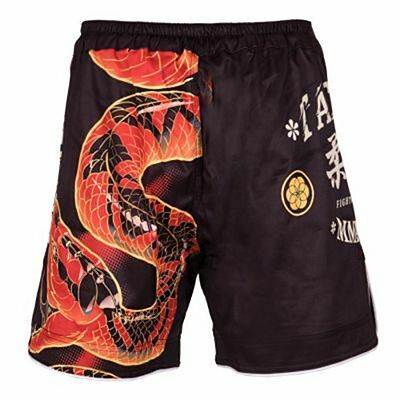 Tatami Fightwear, based in South Wales (UK), is one of Europe's leading Brazilian Jiu Jitsu (BJJ) brands. 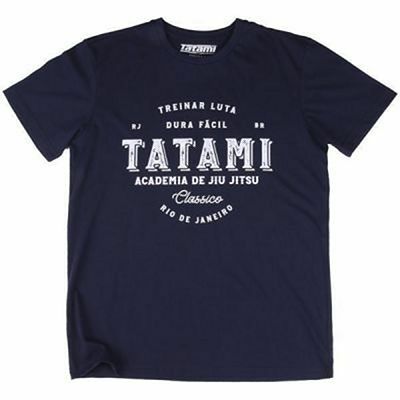 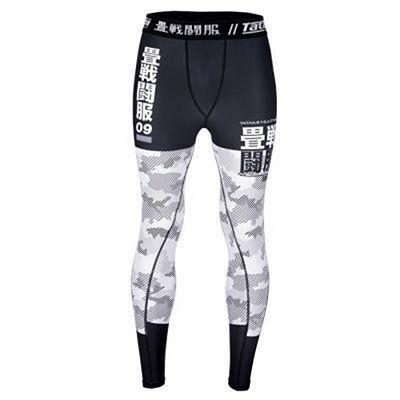 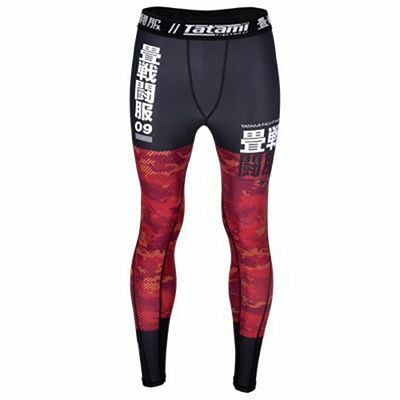 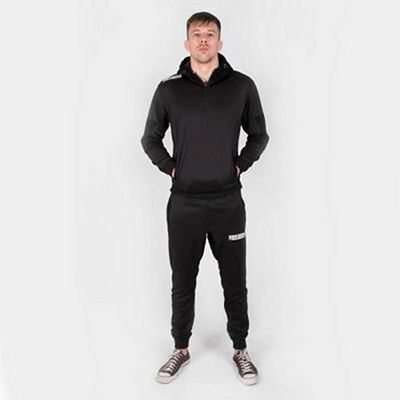 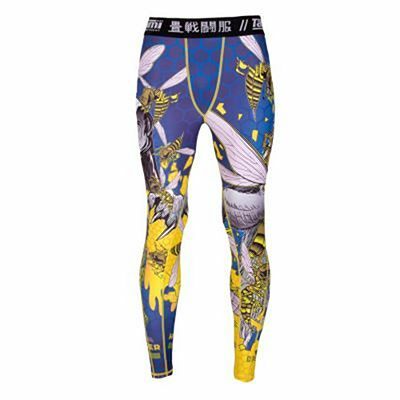 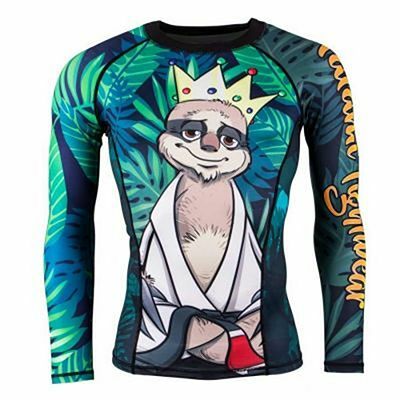 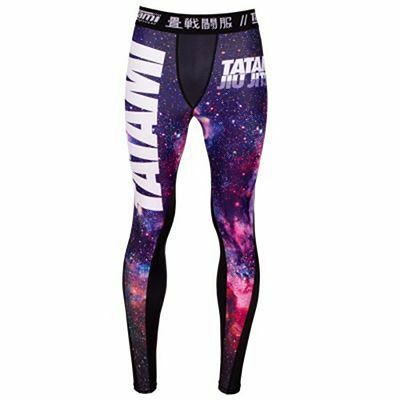 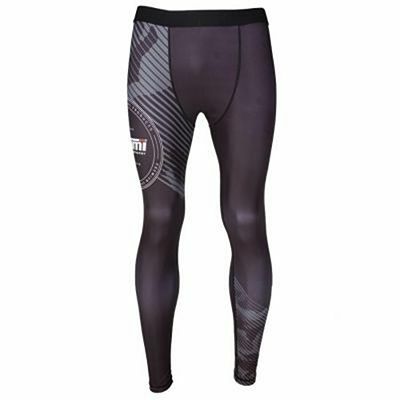 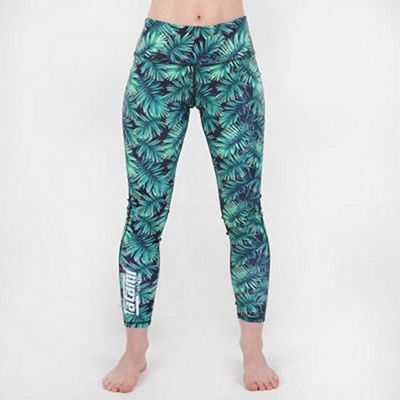 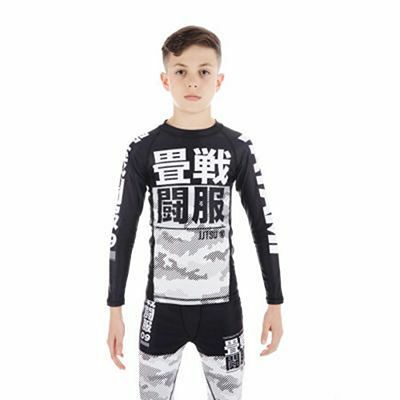 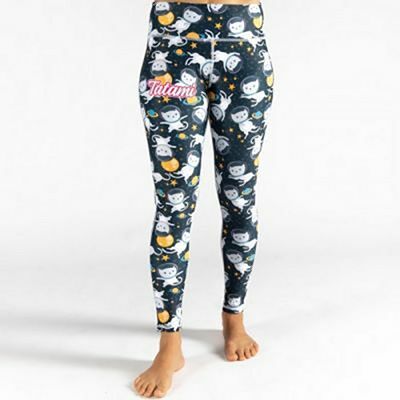 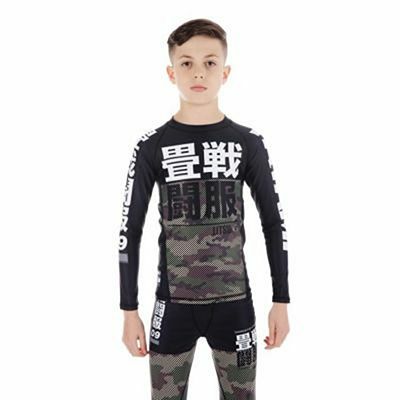 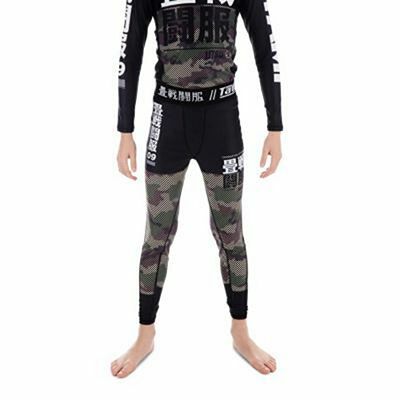 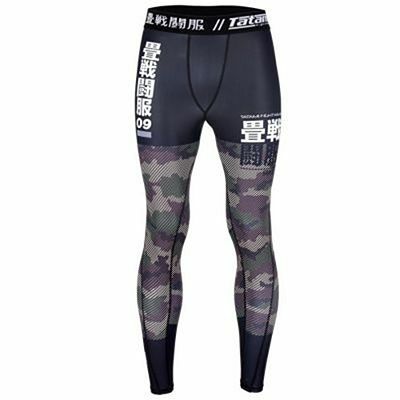 The brand is strongly committed to raising the quality of its products through research and testing in collaboration with a team of elite competitors, in order to bring you the best possible products for BJJ, Mixed Martial Arts or Grappling. 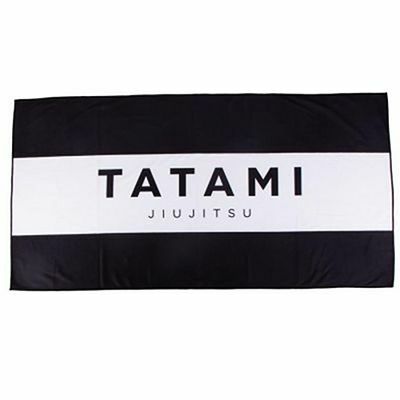 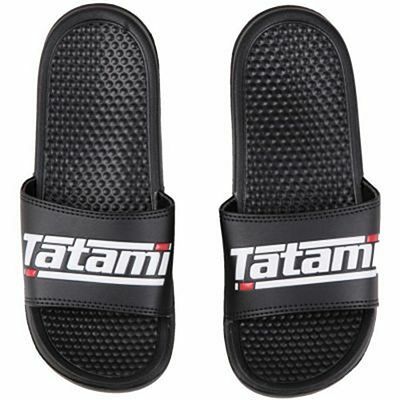 Tatami Fightware is always committed to offering the best posible prices without compromising quality.